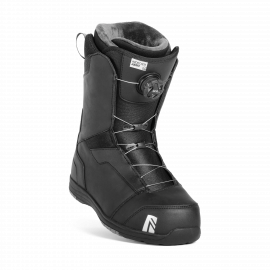 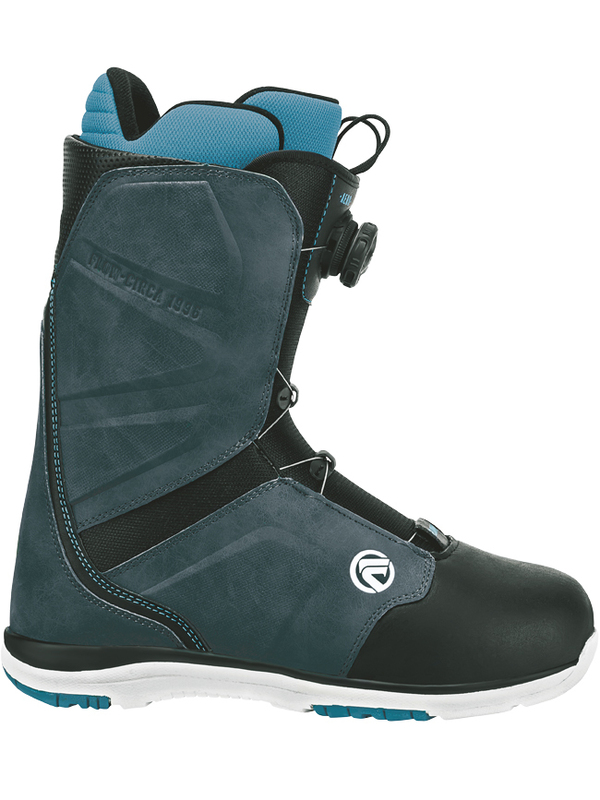 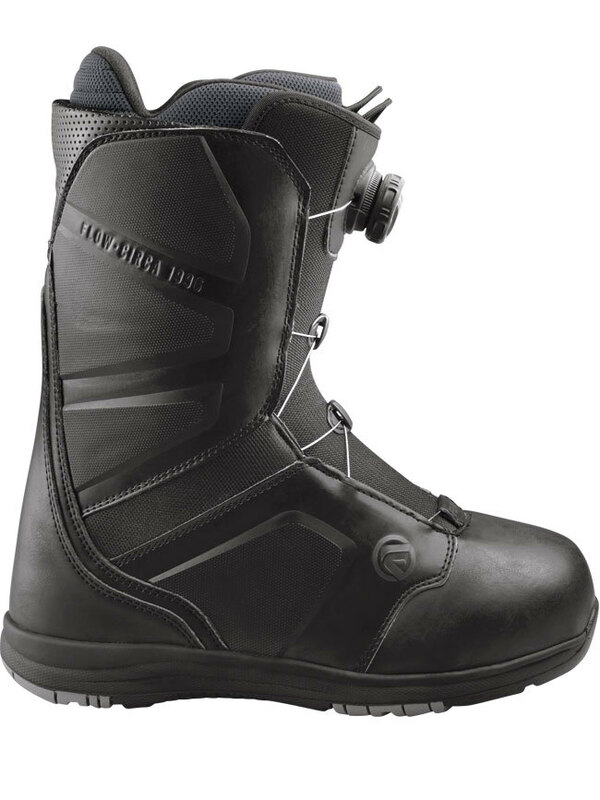 Mac’s has a great Range of Men’s Snowboarding Boots, Try our instore Boot fitting service including Masterfit Custom Molded Foot Beds. 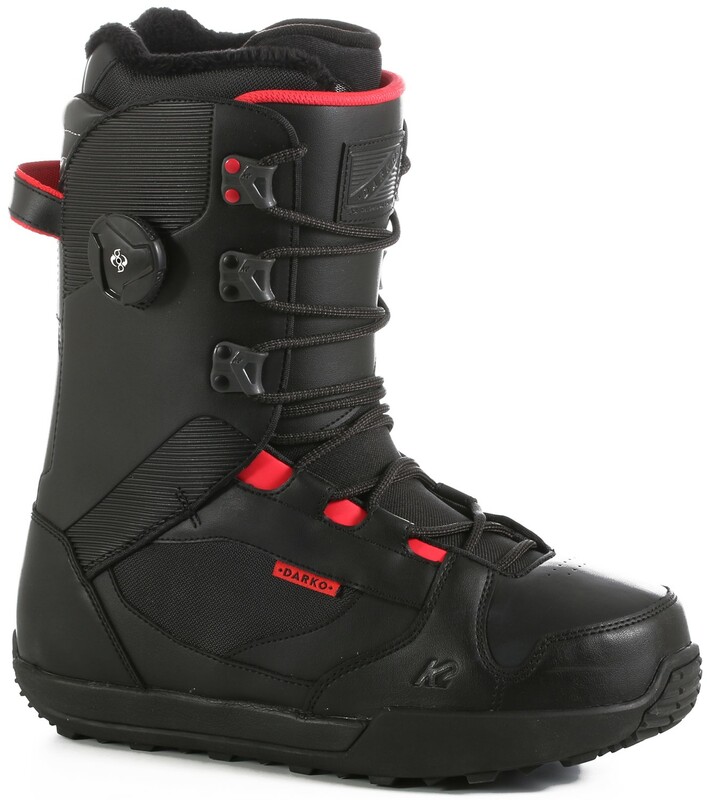 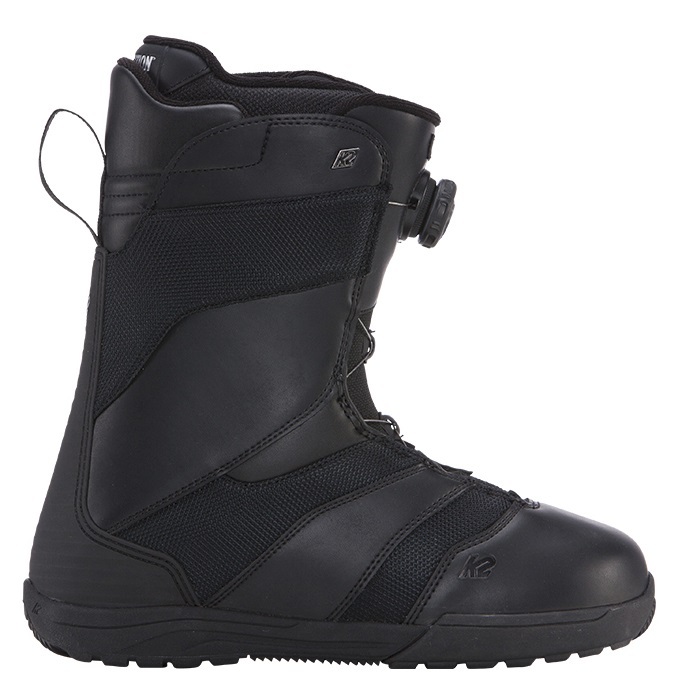 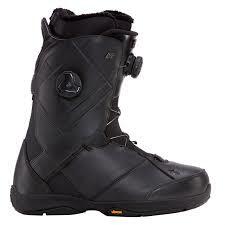 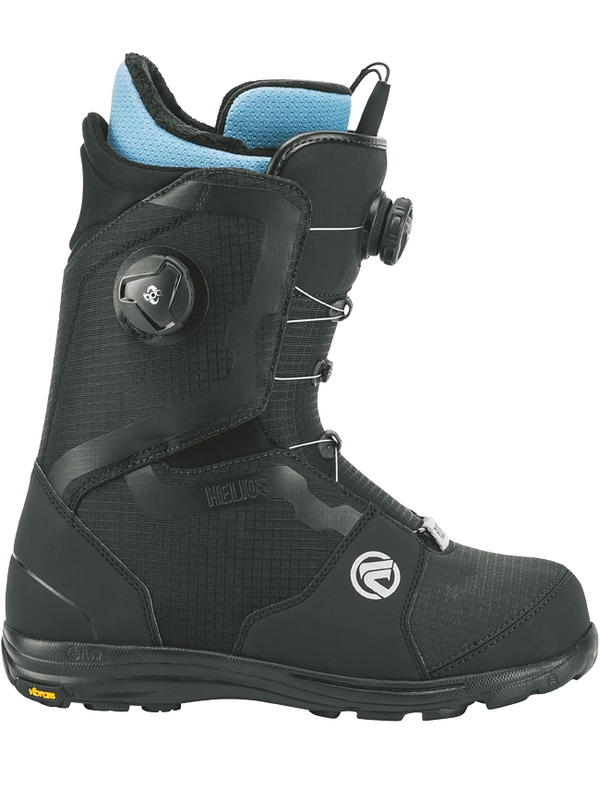 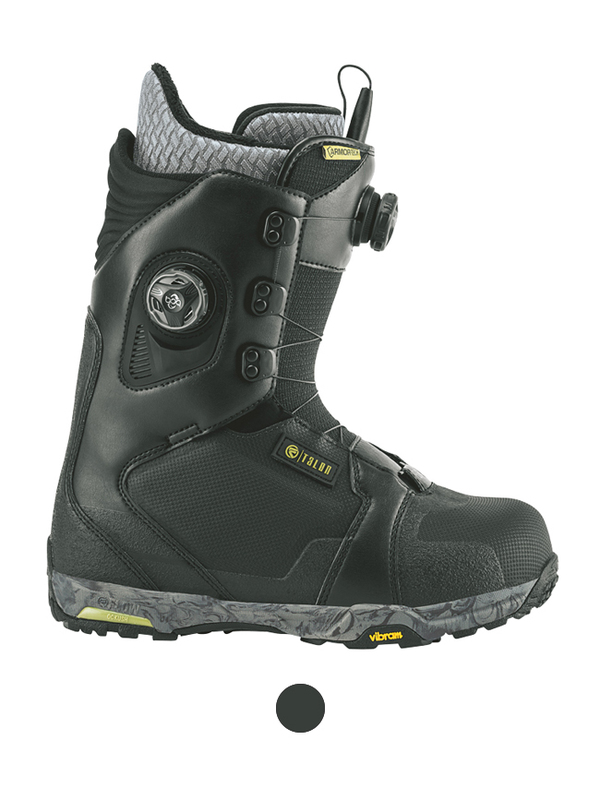 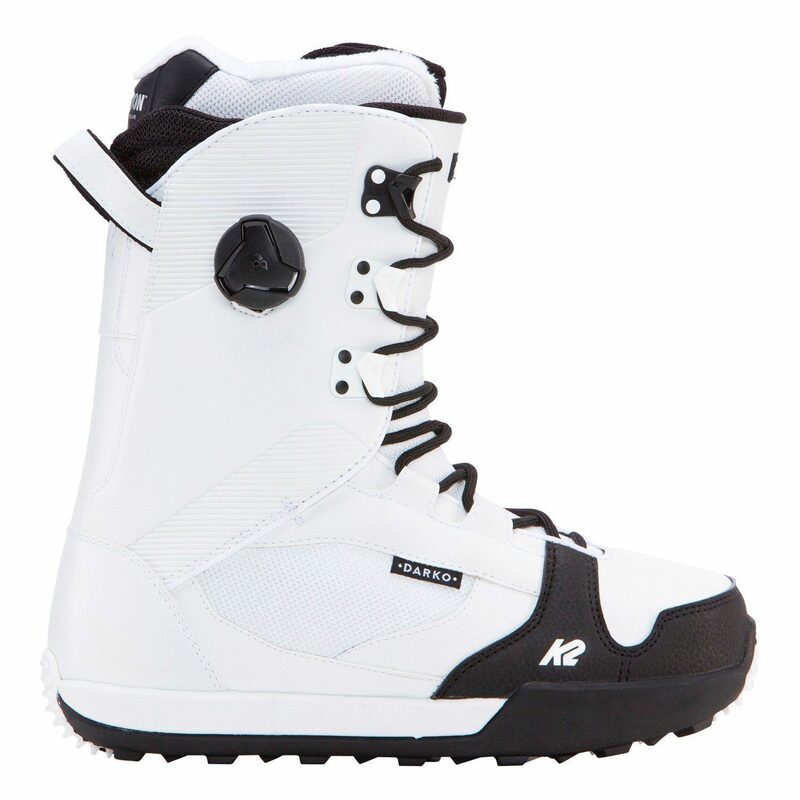 Get your snowboard boots from Mac’s. 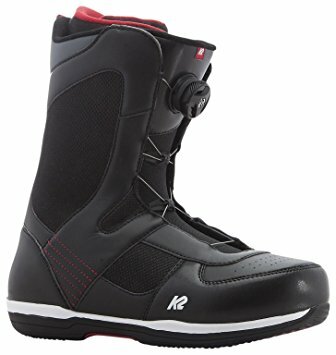 We have kids, ladies and mens boots. 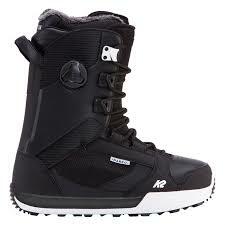 Brands include 32, K2, Flow and Deeluxe.